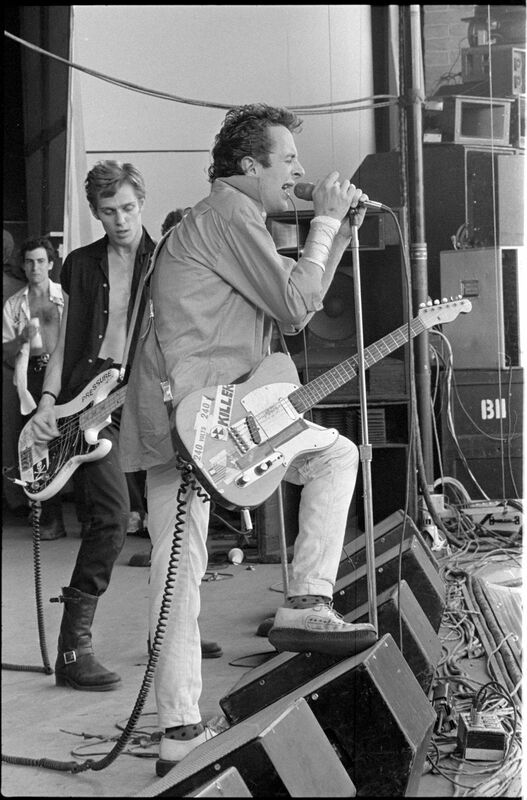 Joe Strummer and Paul Simonon of the Clash. Playing at the Tribal Stomp in Monterey, CA. Date Uploaded: Dec. 16, 2015, 2:52 a.m.